Where to shop, stroll, and enjoy life! 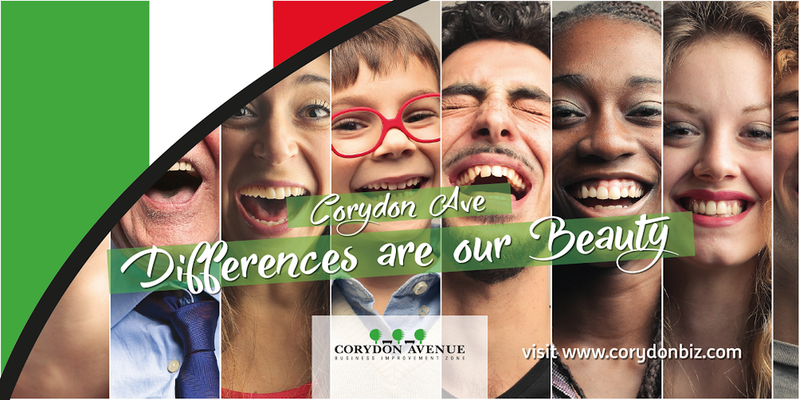 Corydon is a great place to spend an evening, come out early and eat on the Ave. 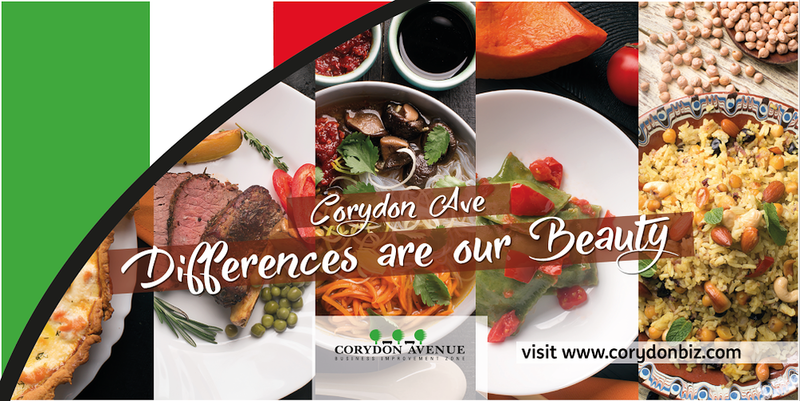 There is a wide variety of cuisine available with many dine in and patio spaces available. See above link for more information. The 2018 concert series is over, look for us the summer of 2019. This Corydon Avenue BIZ streetscaping art project features eight huge metal figures representing Corydon Avenue, Little Italy and Our Winnipeg. The 8” tall steel frames will be on display along the Avenue during summer months.